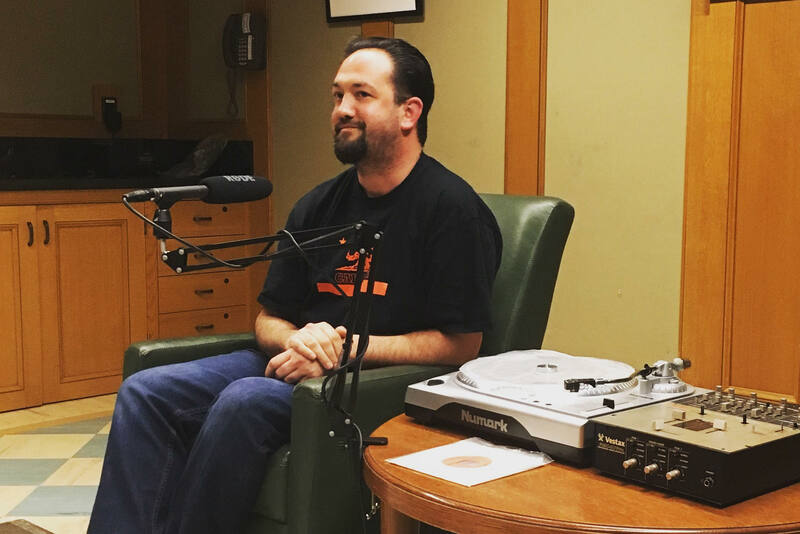 Over the years, Justin Torres has brought many, lost Bay Area records back to life, through tracking down the original recordings and their histories. The story he shares with us is definitely rooted in his search for these lost songs, but goes even deeper. It’s about friendship and persistence, and why you should never overlook what a record seller has to offer. This story was recorded at our live show on March 29, 2017 at the Bernal Heights branch of the San Francisco Public Library.